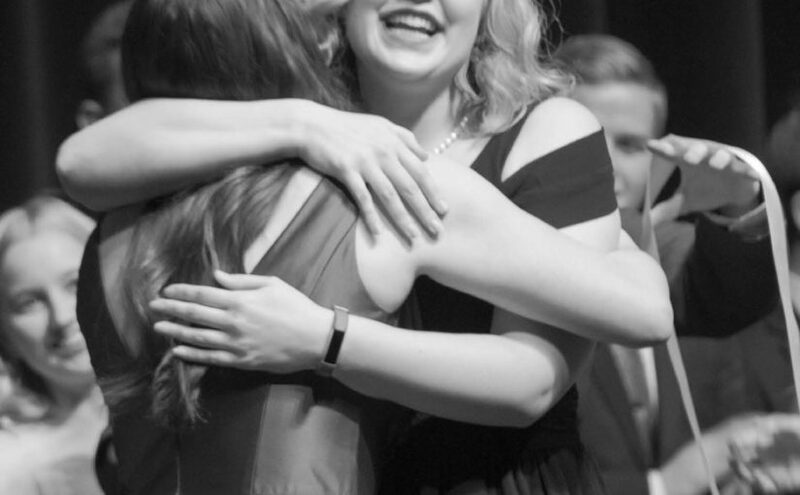 On Oct. 4, Alpha Tau Omega had their annual Miss NDSU event. All proceeds from the event went to the Anne Carlsen Center, a nonprofit that provides services for the disabled. Alpha Tau Omega raised around $8,000, doubling last year’s $4,000. Nineteen sorority girls participated in trying to become this year’s Miss NDSU. Each presented a talent and an evening gown look. After reaching the top eight, the contestants answered questions presented by the announcers. 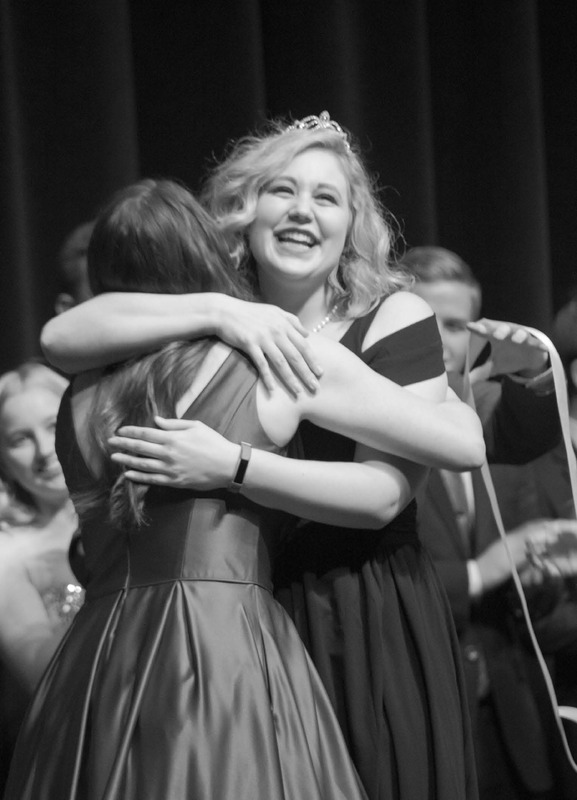 Abby Gindorff, member of Alpha Gamma Delta and Panhellenic President, was crowned Miss NDSU. While some sang and danced with fellow North Dakota State students, others presented comedy bits from Jimmy Fallon’s Lip Sync Charades to mad libs to singing about how cold it is to walk around campus.